Coming off his recent, interstellar The Incredible True Story LP, Logic is leaving us with one last tale for 2015. 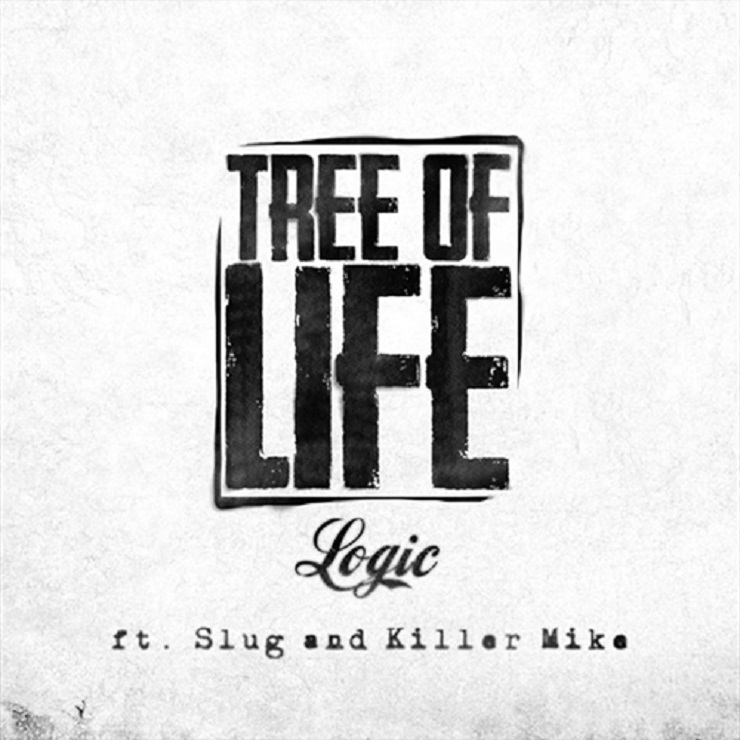 You can stream his new "Tree of Life" single with Slug and Killer Mike now. Produced by Tae Beast, the track glides by on chill piano melodies and a crackly, vintage boom bap. Above this, Logic talks about how a mix of money, cars and women isn't exactly the meaning of life, and then sings about how an Atmosphere track hit him hard. Coincidentally, that band's Slug is next up to bat, while Killer Mike offers up his familiar flow in the third verse. You can hear the trio of MCs branch off of the theme via the player down below.